The work of leadership often requires that project managers confront people to deal with problems that they would rather ignore. This can often lead to difficult and emotional conversations. Understanding and managing conflict effectively is a crucial skill that project managers need to develop. Margaret Meloni believes that when you know yourself and understand your approach to conflict, you can assess each situation and decide if your natural approach to conflict is a good fit for the situation. If it is not, you can adopt another approach or call upon someone else to assist. In this conversation, Margaret shares insights on the importance of developing conflict resolution skills and offers practical strategies for managing conflict in our projects. As a former Information Technology Executive, Margaret always knew her preference was for the people behind the technology. She developed a passionate belief that it takes courage and skill to be human at work and that all individuals have a responsibility to treat each other with dignity, respect and compassion. 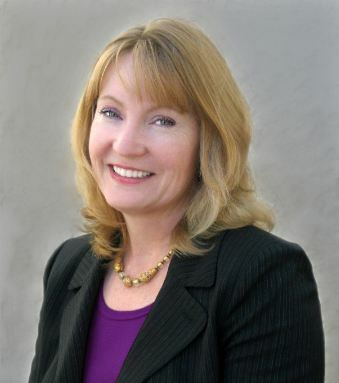 Motivated by her beliefs and the desire to make a difference in the lives of others, Margaret acted on her vision by founding Meloni Coaching Solutions, Inc. She helps her students and clients find the freedom to bring their authentic selves to the office. 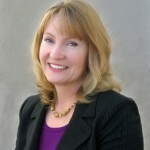 Margaret is a member of the Project Management Institute Los Angeles chapter. Tell us a little bit about how you got interested in developing a framework for conflict resolution. Why is conflict resolution becoming a critical skill that companies are looking for in their project managers? 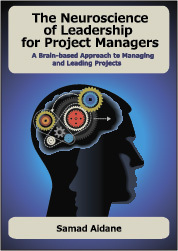 Why do project managers sometimes fear conflict and develop ineffective habits for dealing with conflict? What are some of the misconceptions about conflict? Why is it hard to find good training in conflict resolution? Give us a brief overview on your process for conflict resolution? You have an exciting coaching program coming up for those who want to take their conflict resolution skills to the next level. Give us an overview of this new coaching program and how our audience can find out more about it. The first time someone comes to you with an “issue” about another team member, stop them as quickly as you can without being abrupt, and then call the “offending” party into your office to join you. Then, invite the original member to tell you about their “issue” in the presence of the “offending” member. This advice was given by a consultant and project manager from IBM and it was one that was quickly adopted at our office.